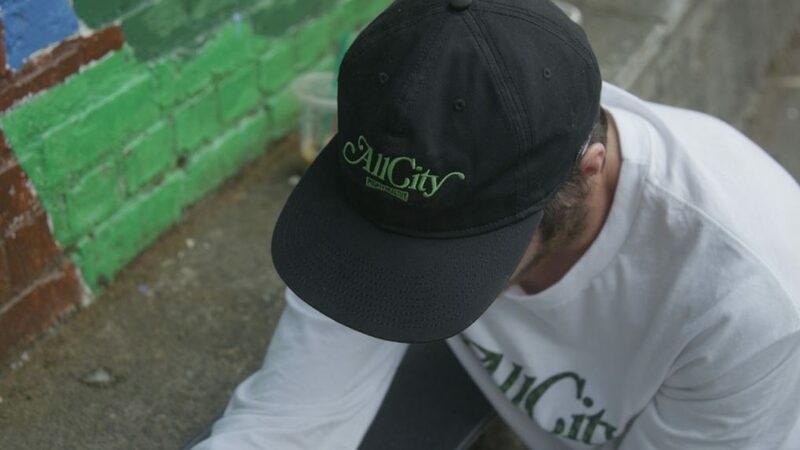 The latest GLX release is a collaboration with Mighty Healthy and our very own Chris “Cookie” Colbourn, who models the ALL CITY Capsule Collection in this new video including a frontside shovit backside 50/50 grind. The ALL CITY collection is supposed to represent the state of mind shared by all skateboarders. No matter where you’re from skateboarding bonds you.